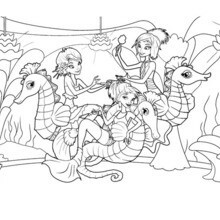 You will love to color a nice barbie printable. 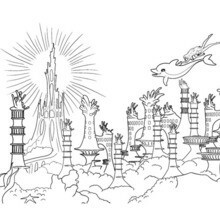 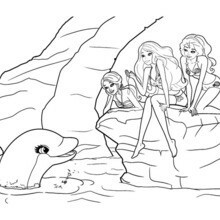 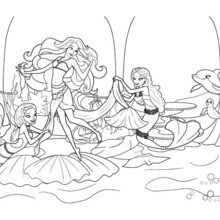 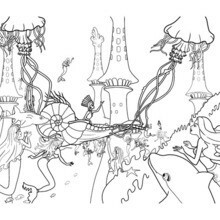 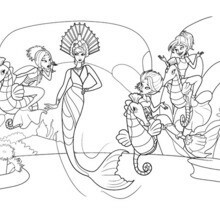 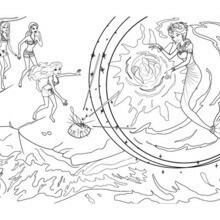 Enjoy coloring this ERIS MERMAID barbie printable for free. 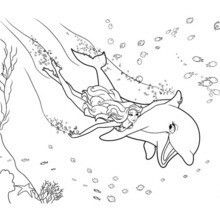 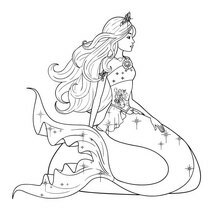 Free printable BARBIE in A MERMAID TALE coloring pages for toddlers, preschool or kindergarten children. 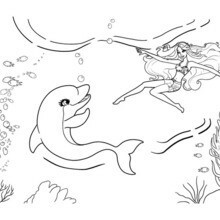 Enjoy this ERIS MERMAID barbie printable.